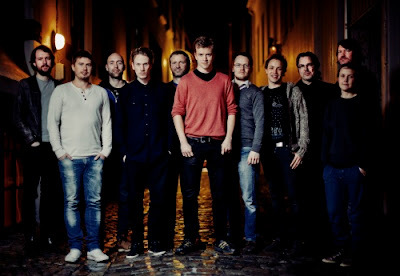 Tonight I am playing in another version Trondheim Jazz Orchestra, this time with Marius Neset as the leader. 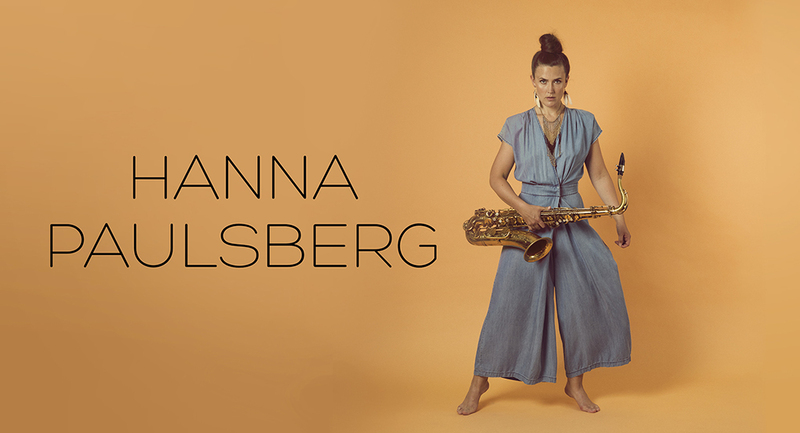 He is an amazing musician and composer, and he has written some really cool music that we have only played one time live before, at Molde International Jazz Festival last summer. It is going to be very exciting and hopefully a lot of fun! If you click the picture below you can find out more about the concert and the festival.